He has toured the world, has a dedicated army of over 50,000 listeners on SoundCloud and has the golden seal of approval from the likes of Pete Tong, Disclosure and Tiga. 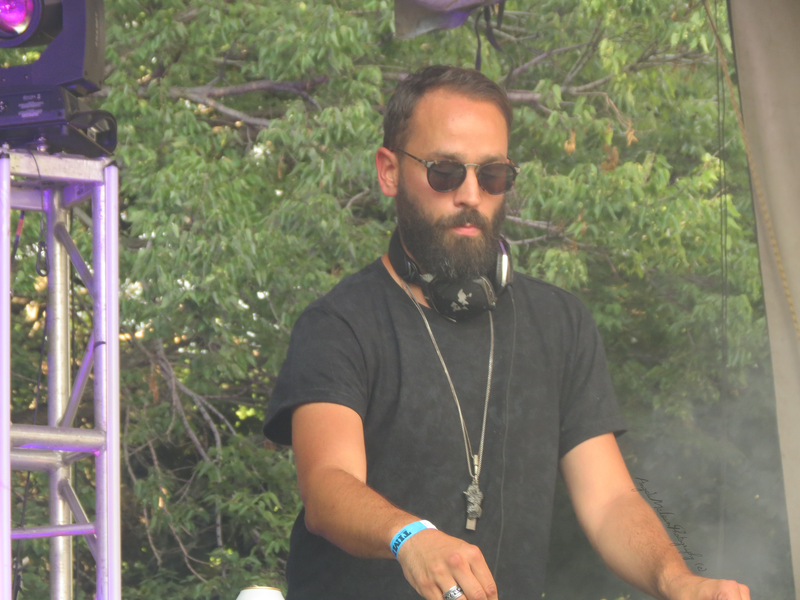 So, it’s needless to say that Jonas Rathsman is killing the EDM game. If you’re looking for him right now, the Swedish DJ and producer is in the midst of a massive summer tour across Europe and North America, bouncing between back-to-back festival takeovers and late night club sets. He also just launched the fifth episode of his Elements mix series that introduces the world to some of his favourite tracks. 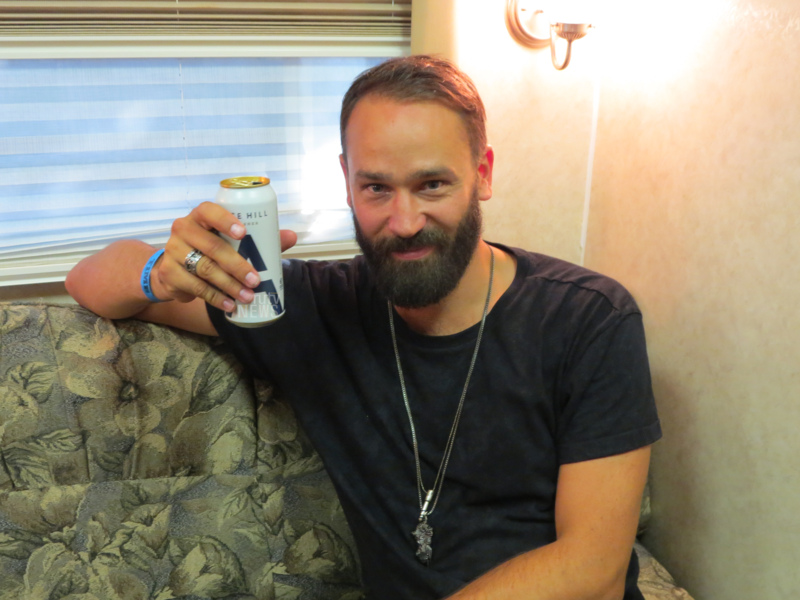 RUtv News sat down with Jonas Rathsman backstage at TIME Festival to talk about his first Toronto festival, new music and famous fans. We’re here today at TIME Festival! How has your experience here been so far? I love it! It’s really nice. Toronto is a great city and the crowd was really on it. I’ve played a few venues but this is my first festival in Toronto. It seems to have a very cool family vibe! I’m playing the after party at The Hoxton tonight running on one hour of sleep, but it will be fun. Who are some of the other artists playing today that you’re most excited about? KiNK! I saw him last night in New York and he was mindblowing. The stuff he does on stage is just next level. I like to take people on an emotional journey. It depends on which mood I am in if it goes deep or techno. You have a wide list of notable celeb backers, including Disclosure who invited you to produce the inaugural release on their electronic-focused Method White label. What is it like to have the support from people that you look up to in the industry? It’s amazing, of course! It makes a big difference, especially with BBC Radio 1 who has given me huge support since day one. With Disclosure and all those guys, it’s a nice feeling to have them supporting you. They’re good friends; that’s how we started. Disclosure specifically has been supporting my music for a long time. I heard they were starting a new label so I sent them that track, “Wolfsbane,” and they liked it. You recently released your new single “Complex” featuring Josef Salvat. What is the story behind that song? Josef and I had a few days in the studio and at first it didn’t go very well! We clicked as friends but music wise we were having trouble. Then, on the last day, we sat down and he wrote this song in like 20 minutes and we recorded it in the next 20 minutes. So, it all worked out! Last year, you started an Elements mix series and now have an Elements event series in North America and the UK! Tell us about both of those. It goes back to the French Express time when me, Moon Boots, Perseus and Isaac Tichauer were travelling and touring together. That ended and I missed doing stuff together with other people because it can get pretty lonely sometimes! So, Elements is sort of a way for me to connect other DJs and artists to maybe tour together again or just collaborate and bring back those vibes. Are there any artists or producers that you’ve discovered recently that you really want to work with? There’s one artist, Ashworth, that I’m repeatedly putting in my mixes. I think he’s super talented. Stefano Ritteri has also been in my mixes a lot. I have a long list. Do you have any advice for people who aspire to be in your shoes? Go your own way. Follow your heart and do your own thing. Be as unique as possible. A lot of touring, a lot of gigs and tons of new music. I feel like I’m focused and I know where I’m heading, which is nice. Thank you, Jonas! Follow Jonas on Facebook to keep up-to-date with new installments of the Elements mix series as well as upcoming show dates.